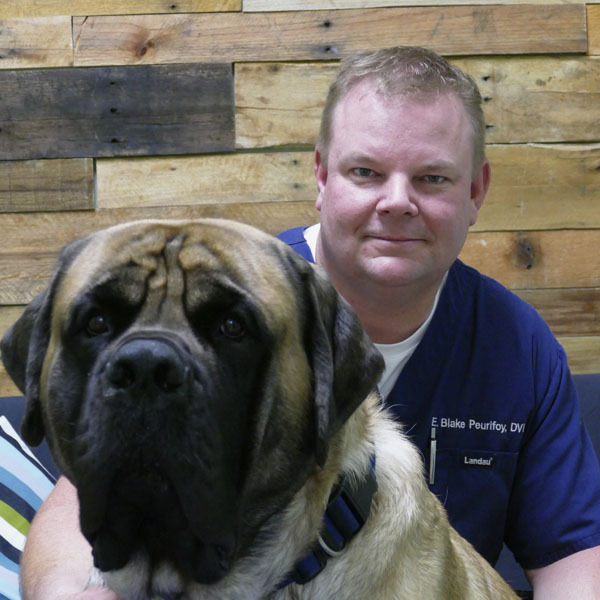 Meet the doctors and team of Harrisburg Animal Hospital. 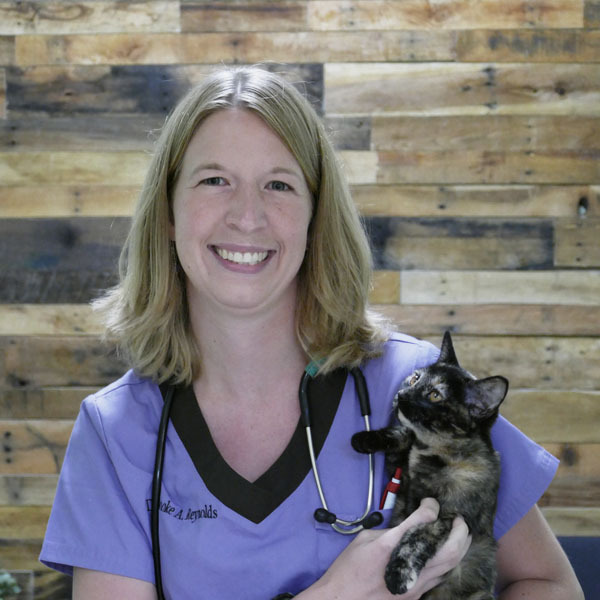 We’re pleased to provide exceptional vet care for your pets. 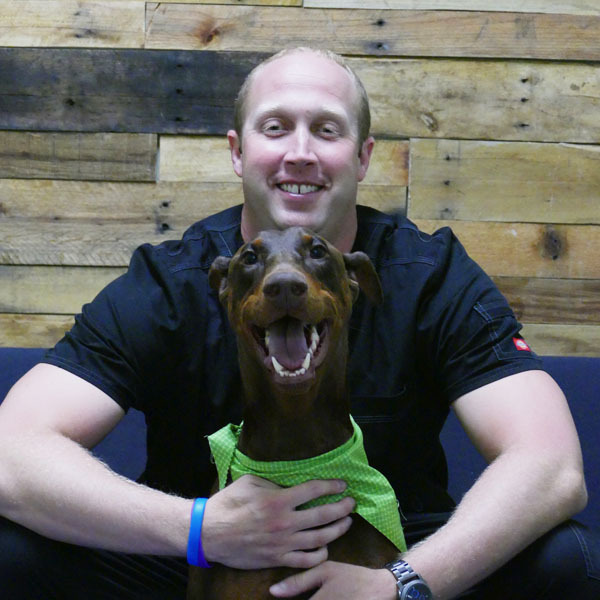 Please Contact Us today to speak to one of our caring veterinary staff members.